Note: This webpage has been prepared by combining two previously separate webpages. The lower part of this webpage was earlier and was started in 2002, with an update in 2008 (see companion webpage). The upper portion of this page was initiated in 2010. The discovery that the two Henry E Grimshaws were the same occurred in April 2012. 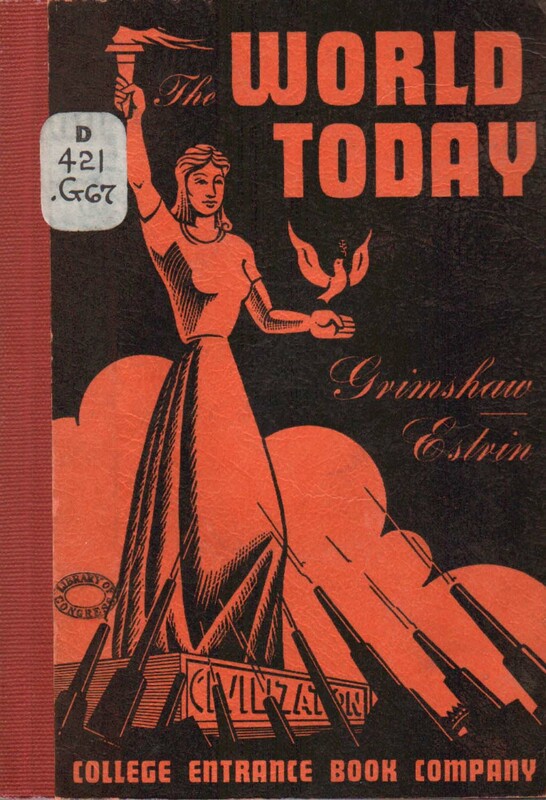 Henry Ewart Grimshaw was born in July 1890 to Benjamin and Annie (Marsh) Grimshaw before that couple had emigrated from the Haslingden and Oswaldtwistle area of Lancashire. Benjamin and Annie Grimshaw’s family, a subject of a companionwebpage, arrived at the Port of New York on the Majestic in 1895 when Henry was five years old. Henry married Ruth Dubocq and the couple had two children during their lives in New York City, where Henry taught high school. 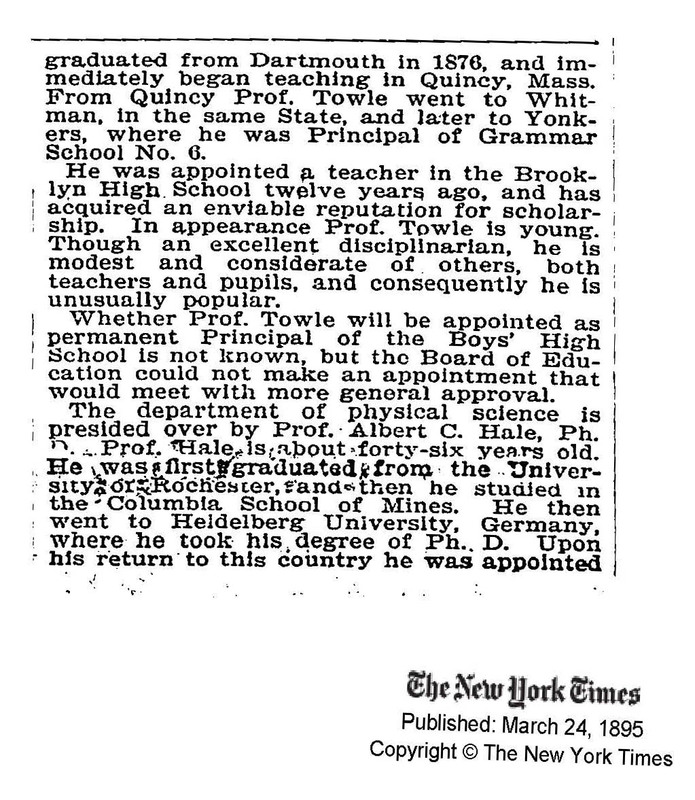 Henry received an undergraduate degree from Columbia University in 1914 and went on to obtain a Master’s degree in 1915. He wrote his thesis on the plight of the handloom weavers in the early 1800s. Click here to view a copy of Henry’s thesis, which is entitled “Hand-Loom Weavers in England during the First Half of the Nineteenth Century”. 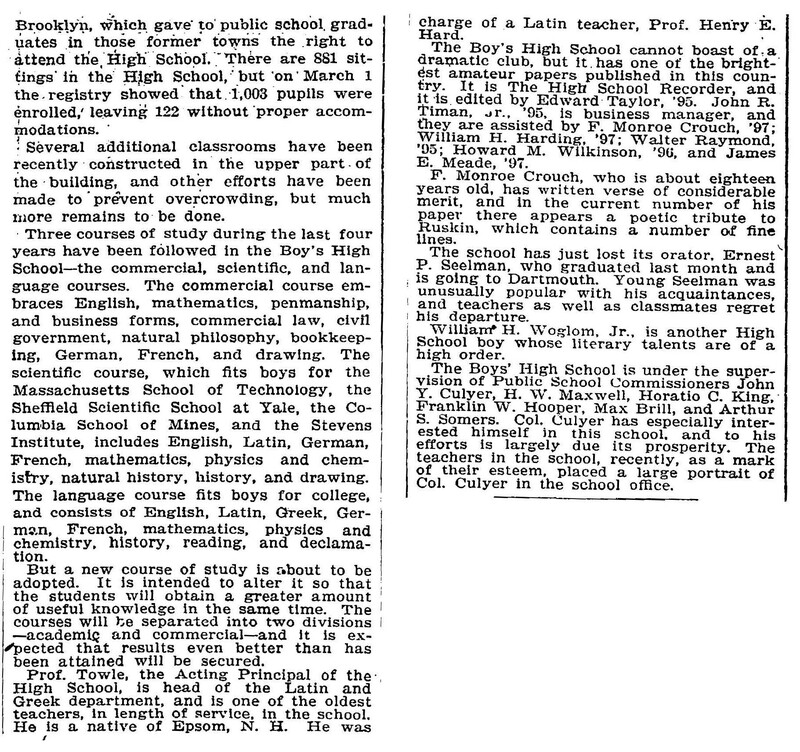 Estrin of the History Department of Boys High School and then Christopher Columbus High School in the Bronx. 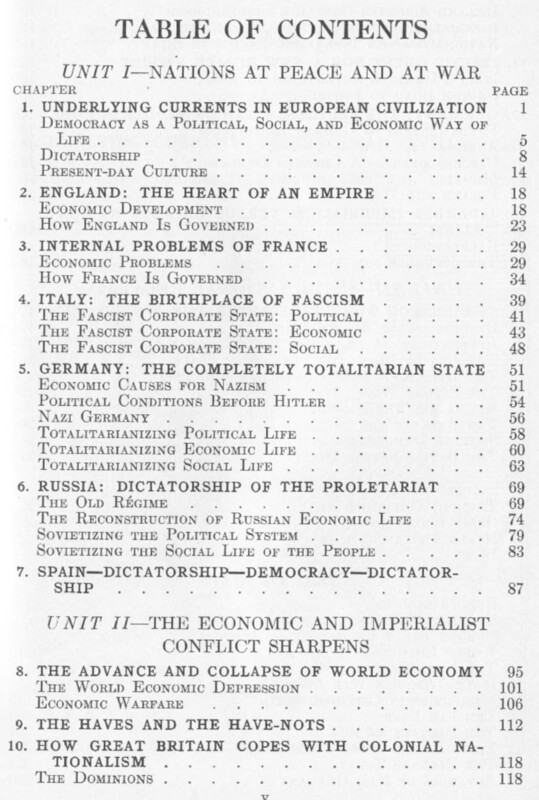 The books, published in 1938 and 1940, respectively, were “Modern Problems in European History” and “The World Today”. 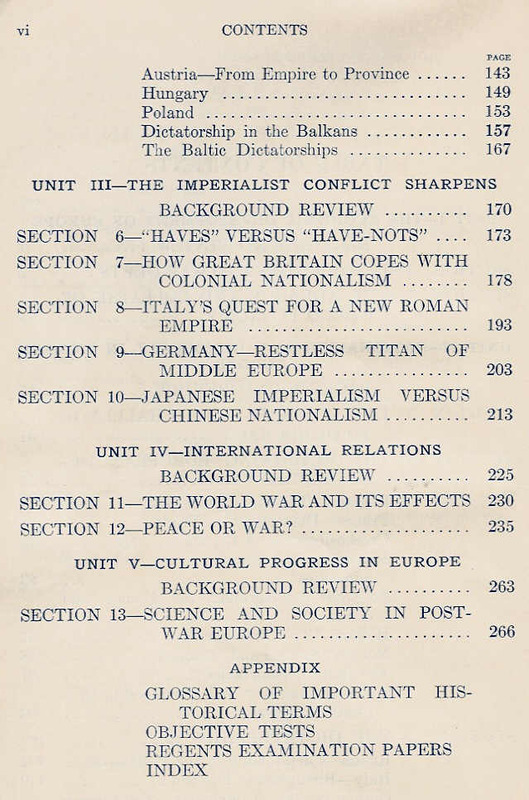 These books were originally described on a companion webpage, which has now been added to this webpage. 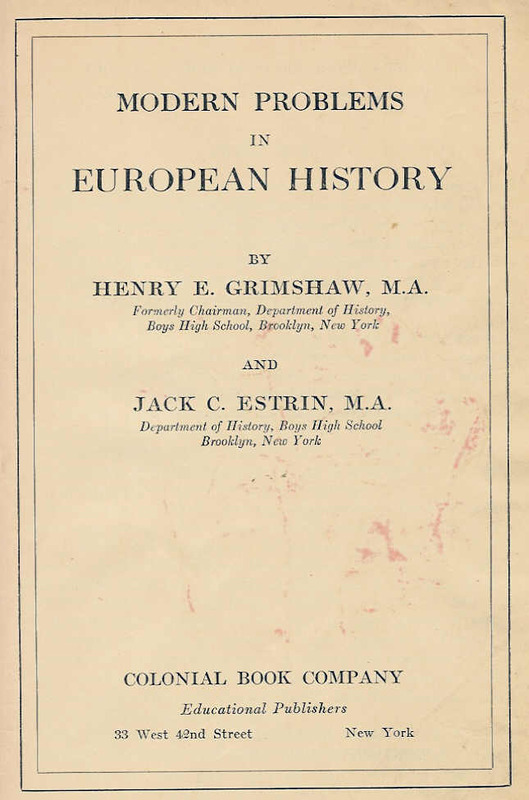 Thanks go to the Columbia University Library for providing an image file of Henry Ewart Grimshaw’s thesis document. Thanks also to Susan Nass, Random Acts of Genealogical Kindmess for her excellent response to a posting about Henry Grimshaw on Ancestry.com (information shown below). Henry’s father, Benjamin Grimshaw was born in 1856 in Oswaldtwistle, Lancashire to Henry and Mary (Fielding) Grimshaw. Benjamin and Annie Marsh were married in Haslingden in 1882 or 1883 and had two children, Mary (born June 1884) and Henry Ewart (born July 29, 1890) Grimshaw, both in England. In 1895, the family emigrated to New York, arriving at the Port of New York on the Majestic on September 11. This family is the subject of a companionwebpage, which includes considerable detail on Henry Grimshaw’s origins. Based on the information provided on the companion webpage on Benjamin and Annie (Marsh) Grimshaw, the following descendant chart has been constructed on a preliminary basis. Thanks go again to Susan for providing the results of her research. |—Mary Fielding (abt 1834 – ?) & Henry Grimshaw. Married 8 Sep 1855, Oswaldtwistle. |—|—Benjamin W Grimshaw (20 Feb 1856, Oswaldtwistle, Lancashire – ?) & Annie Marsh (Aug 1858 – ?). Married 1882 or 1883, Haslingden, Lancashire. 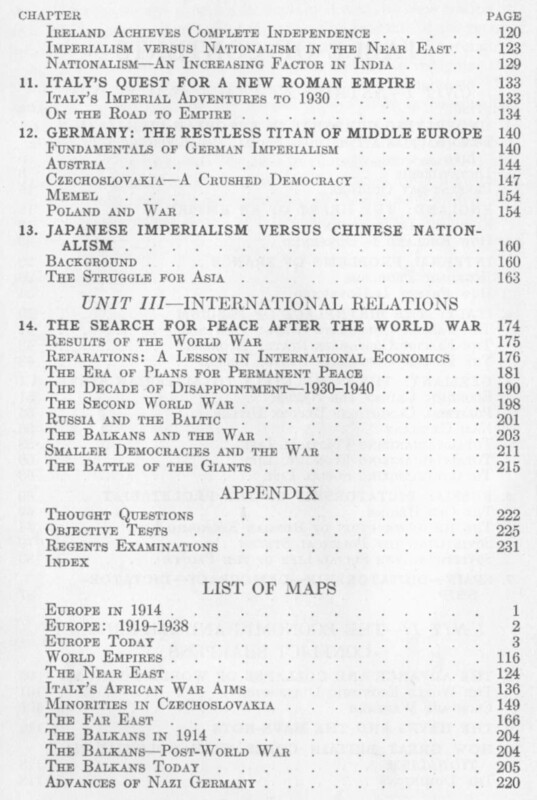 An image of a portion of the Title Page is shown below. Click here to view a full copy of Henry’s thesis. An examination of English industrial history, during the period when social effects of the industrial revolution were beginning to be so apparent, when cries of the workers for assistance were rising so loud, and when it seemed as though whole industrious classes were doomed to a modern slavery set round by freedom, and to starvation in the midst of plenty, reveals no class of workers whose condition was quite as forlorn as that of the hand-loom weavers. It will be the purpose of this essay to show the conditions of the weavers in the period of the opening of the industrial revolution, the attempts at amelioration, and finally the condition of hand-loom weavers during the second half of the nineteenth century. * Daily Advertiser Sept. 5, 1739 – From Baines E.
“History of Cotton Manufacture”. 108. ** Defoe D. “Tour through Great Britain”. 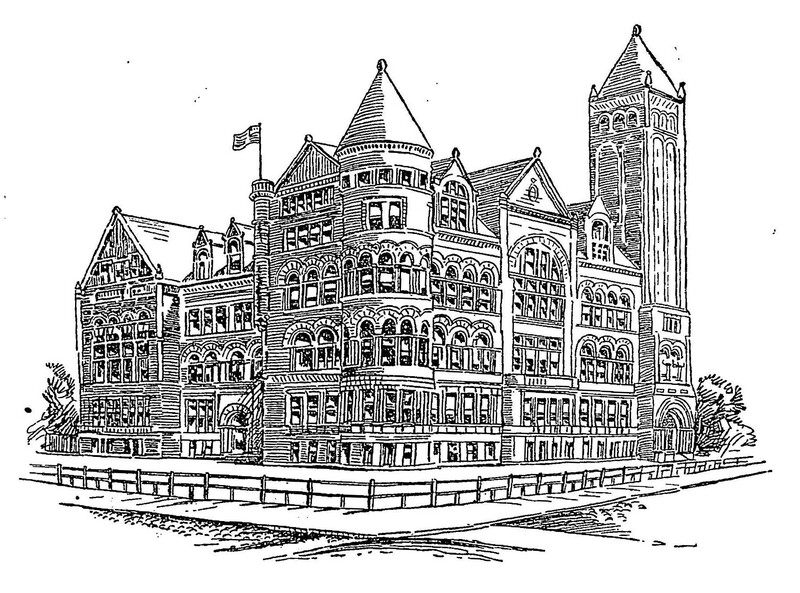 Boys High School is an historic and architecturally notable public school building in the BedfordStuyvesant, neighborhood of Brooklyn, New York. 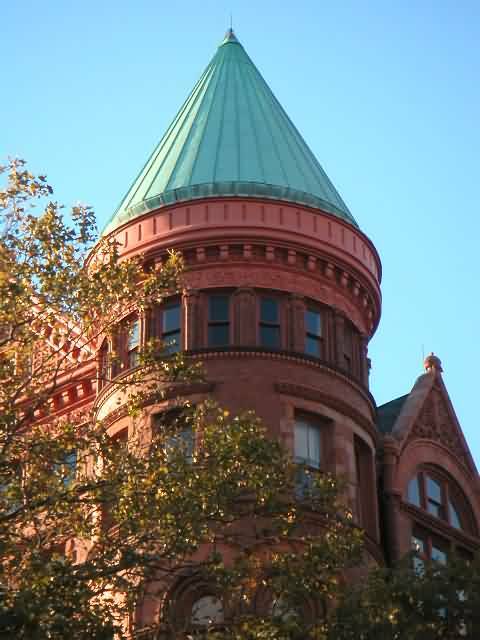 It is regarded as “one of Brooklyn’s finest buildings. 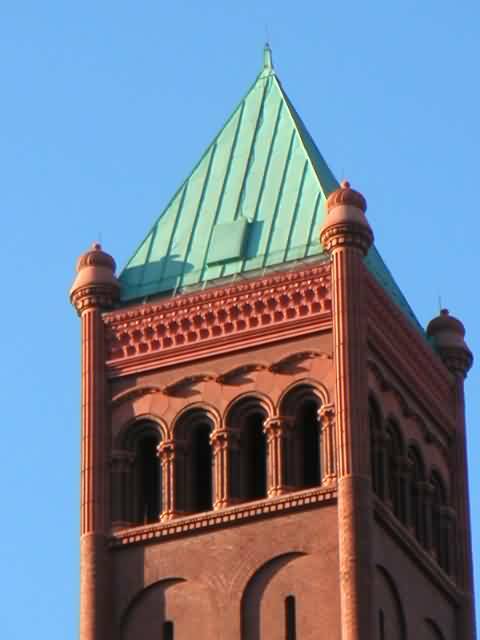 It was listed on the National Register of Historic Places on February 25, 1982. In 1975, the same year the building was landmarked, Boys High merged with Girls’ High School to become Boys and Girls High School. Boys and Girls High School immediately moved to a new building at Fulton Street and Utica Avenue. Notable Boys High alumni include Norman Mailer, Isaac Asimov, Congressman Emanuel Celler, Aaron Copland, basketball star Connie Hawkins, andWilliam Levitt, developer of Levittown. 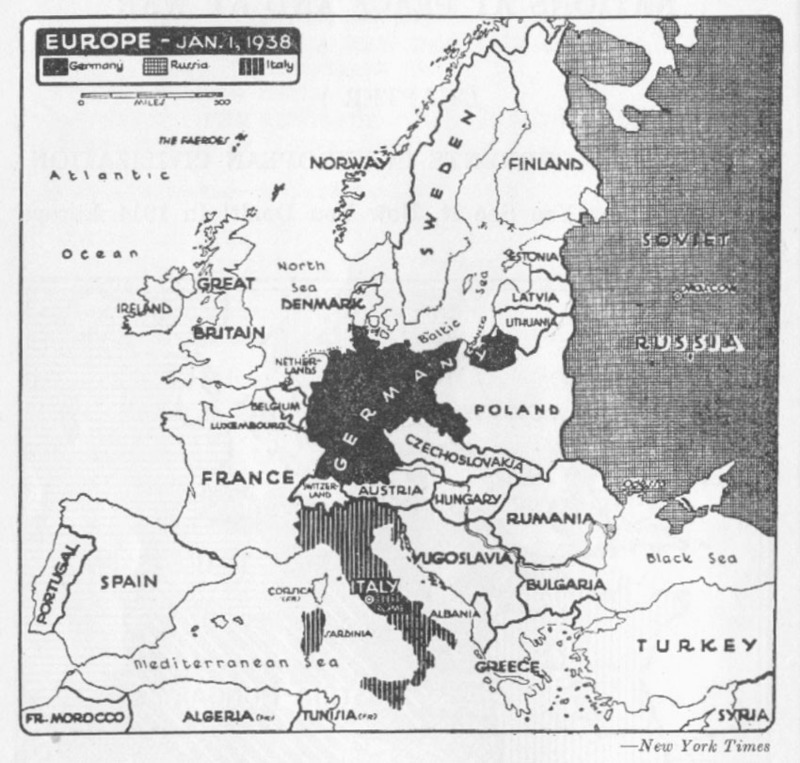 “National Register Information System”. National Register of Historic Places.National Park Service. 2009-03-13. “Brooklyn: a state of mind,” Michael W. Robbins, Wendy Palitz, Workman Publishing, 2001, p. 228.
http://www.nyc-architecture.com/BES/BED001-BoysHigh%20School.htm “New York Architecture Images, Brooklyn Bedford-Stuyvesant, Boys High School”]. “Boys’ High School,” NYC-AGO website. An architectural guidebook to Brooklyn, Francis Morrone,Photographs by James Iska, Gibbs Smith, 2001, p. 37. “Walkabout with Montrose: Master of Schools, JW Naughton,” September 8, 2009, Brownstoner. 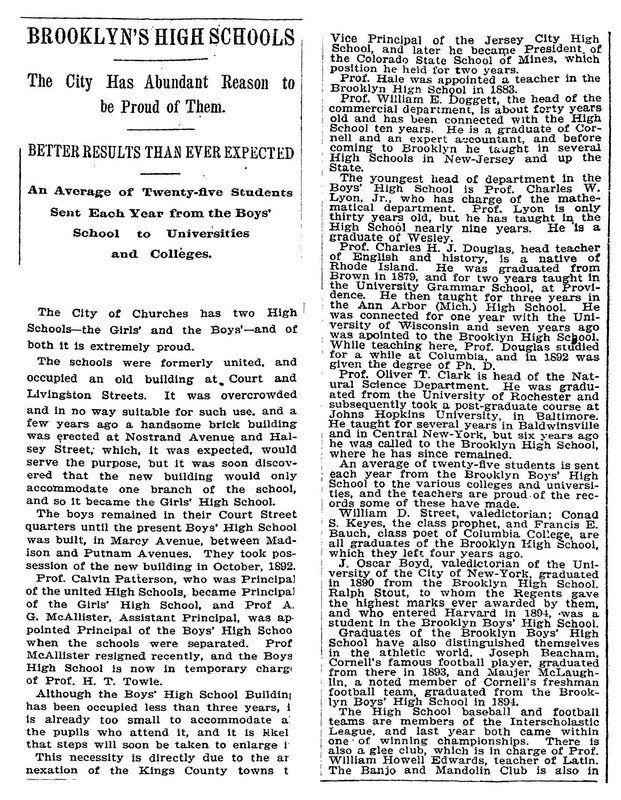 a b c “Boys High School And Historic Dock Made Landmarks; Boys High And a Dock Are Cited, Joseph P. Fried,October 5, 1975, New York Times. The big Onion Guide to Brooklyn, Seth kamil and Eric Walker, New York University Press, 2005, p. 64. You never leave Brooklyn: the autobiography of Emanuel Celler, Emanuel Celler, J. 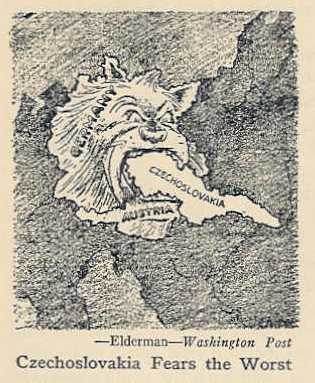 Day Co., 1953, p. 31. 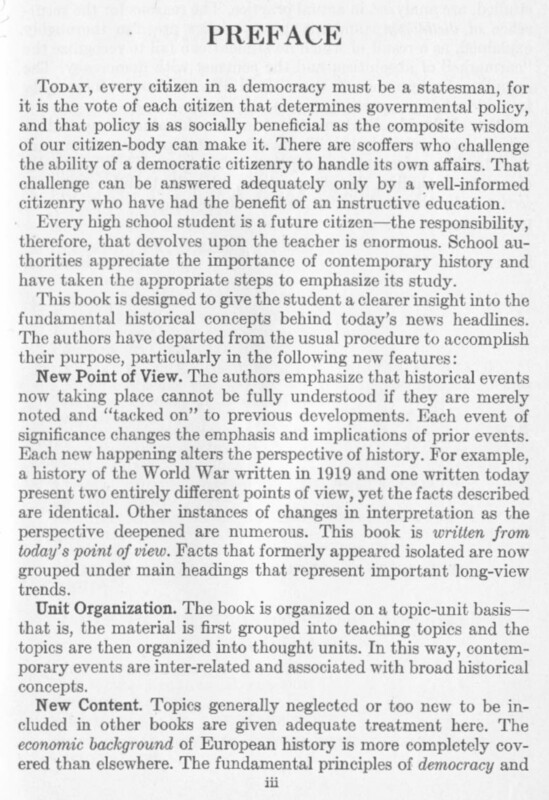 Jewish times: voices of the American Jewish experience, Howard Simons, Anchor Books, 1990, p. 262. 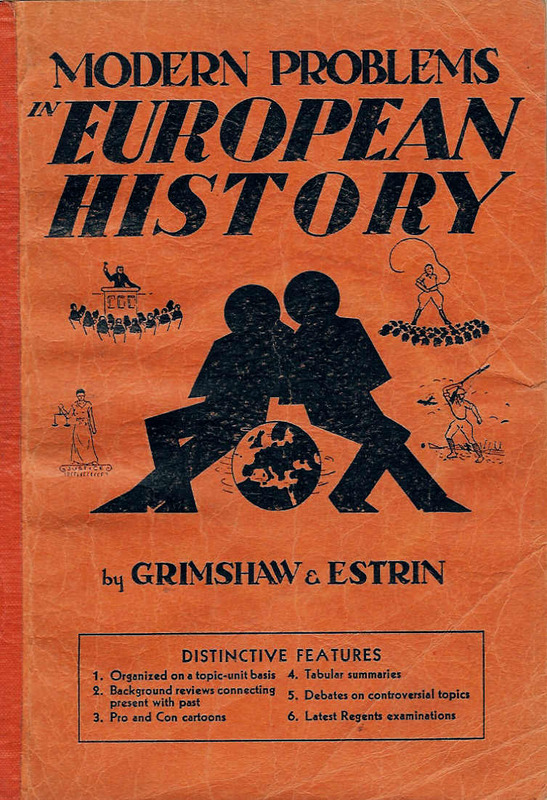 Henry Grimshaw authored two books while teaching history in New York City. 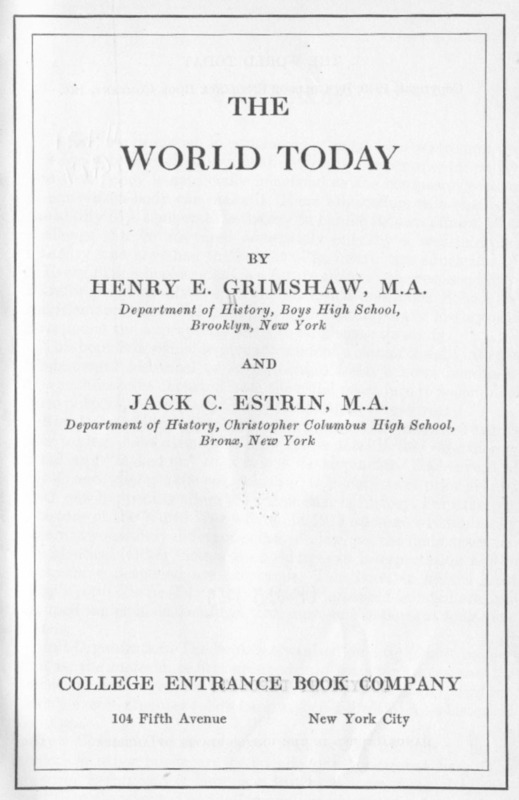 Both books were published with Jack Estrin of the History Department of Boys High School and then Christopher Columbus High School in the Bronx. 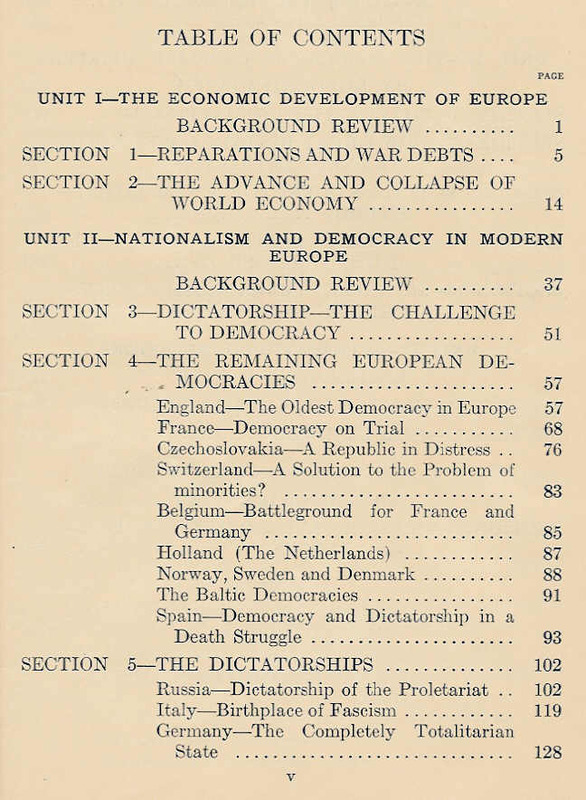 The books, published in 1938 and 1940, respectively, were “Modern Problems in European History” and “The World Today”. 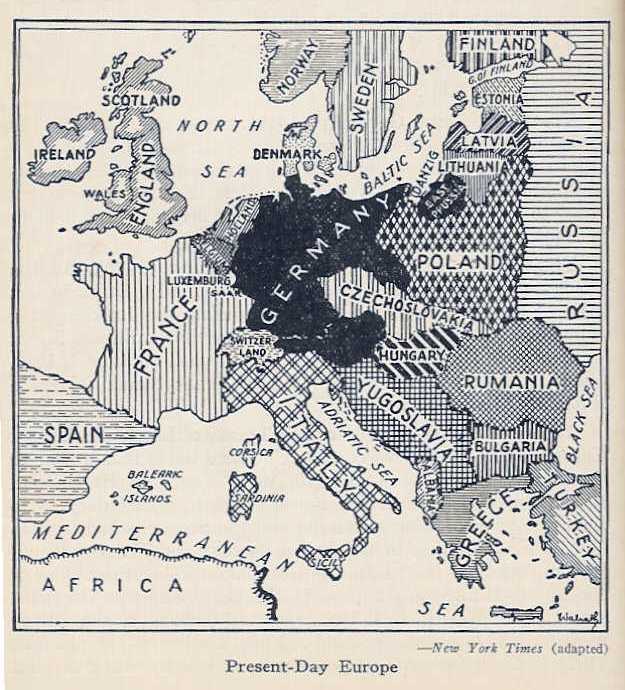 1Grimshaw, Henry E., and Jack C. Estrin, 1938, Modern Problems in European History: New York, NY, Colonial Book Company, 277+ p.
2Grimshaw, Henry E., and Jack C. Estrin, 1940, The World Today: New York, NY, College Entrance Book Company, 220+ p.
First Webpage posted December 2002. Updated November 2008 with addition of second book, New York Times article, and modern photos of Boys High School in Brooklyn. Combined two Henry E Grimshaw pages in April 2012. Added companionwebpage on parents Benjamin and Annie (Marsh) Grimshaw in July 2012. Updated webpage July 2012 with reorganization and consolidation. 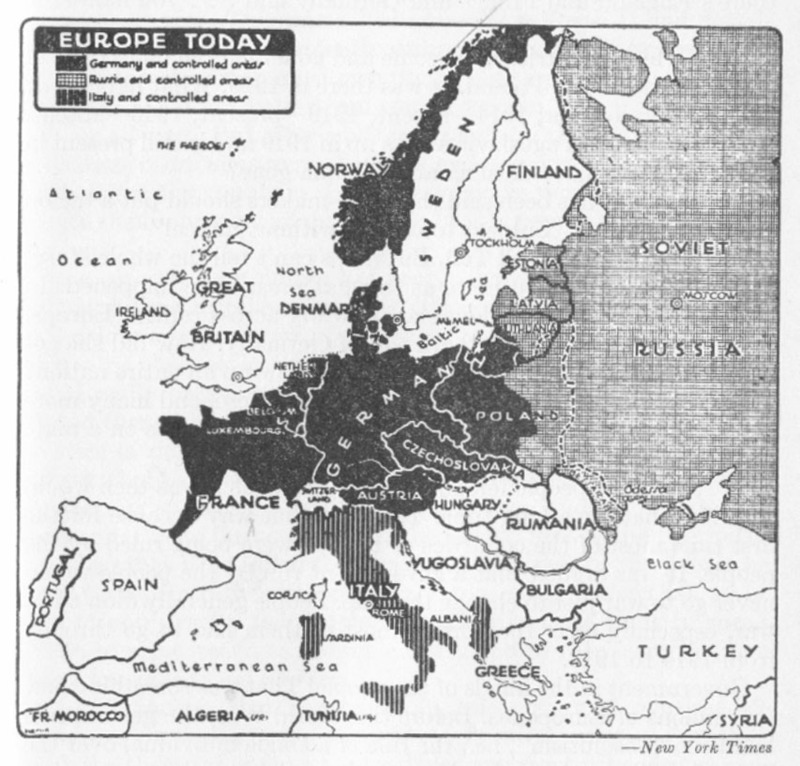 Second Webpage posted February 2010. Updated November 2010 with draft registration card and extensive information from Susan Nass. Combined two Henry E Grimshaw pages in April 2012.